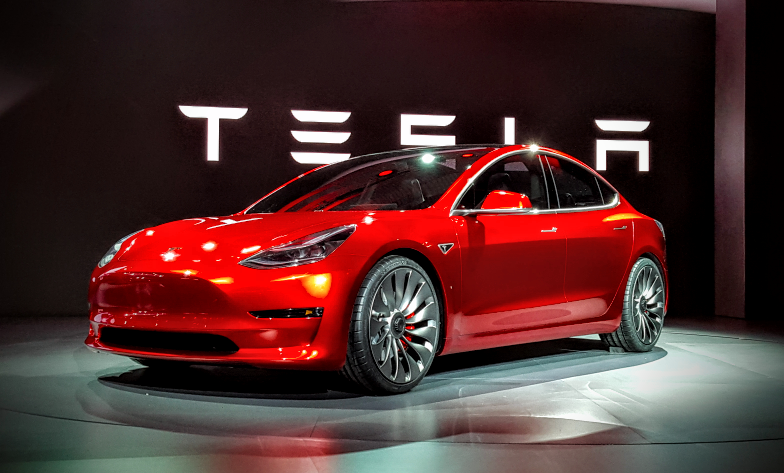 Tesla has been nothing if not ambitious in making its first affordable car, the Model 3. We first saw the Model 3 in concept form in April 2016, with Tesla CEO Elon Musk promising it’d hit production this summer. Musk tweeted early Monday that Tesla will build its first production-spec Model 3 on Friday, and that the company will be churning out 20,000 units per month by December. Musk also said that Tesla will hold a handover party for the first 30 Model 3 customers on July 28th—which will presumably be our first chance to see the final, fully developed, production-spec version of the car. Of course, we’ve seen very complete-looking prototypes testing around Tesla’s Hawthorne, California design center. There are still some Model 3 specs we’re waiting to learn about, but we do know it will offer 215 miles of electric range and a 0-60 mph time of 5.6 seconds. The Model 3, reflecting its lower cost, will be much more basic than the larger Model S sedan. It only has one central screen in the interior, with no instrument panel in front of the driver. Tesla will only offer limited configuration options for the Model 3, and unlike with the Model S and Model X, owners will not get free lifetime access to the company’s network of fast-charging Superchargers. The base Model 3 will be rear-wheel drive, but dual-motor all-wheel drive will be an option. Model 3s will get Tesla’s Autopilot semi-autonomous driving features as well. As Bloomberg notes, Tesla confirmed last spring that 373,000 customers placed reservations for the Model 3 sedan. Clearly, Tesla will need to ramp up production quickly to meet demand, as the company only has capacity to build around 100,000 Model S and Model X vehicles annually at this moment.